Twelve (12 joints per pack) of our best pre-rolled Hemp CBD Flower joints. 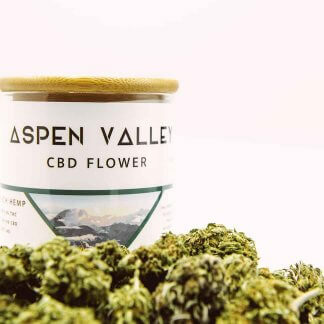 Our flower is grown naturally, it is rich in terpenes and cannabinoids, and hand selected from growers around the country. 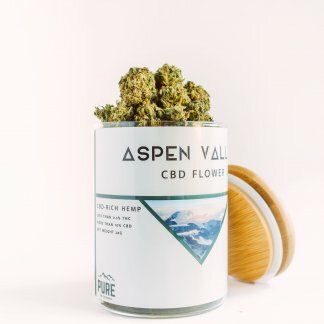 Take your CBD experience back to the most natural option available with the plant itself. Our buds test between 15-21% CBD, with less than 0.3% delta-9 THC. We seek out only the cleanest and most potent varieties available. 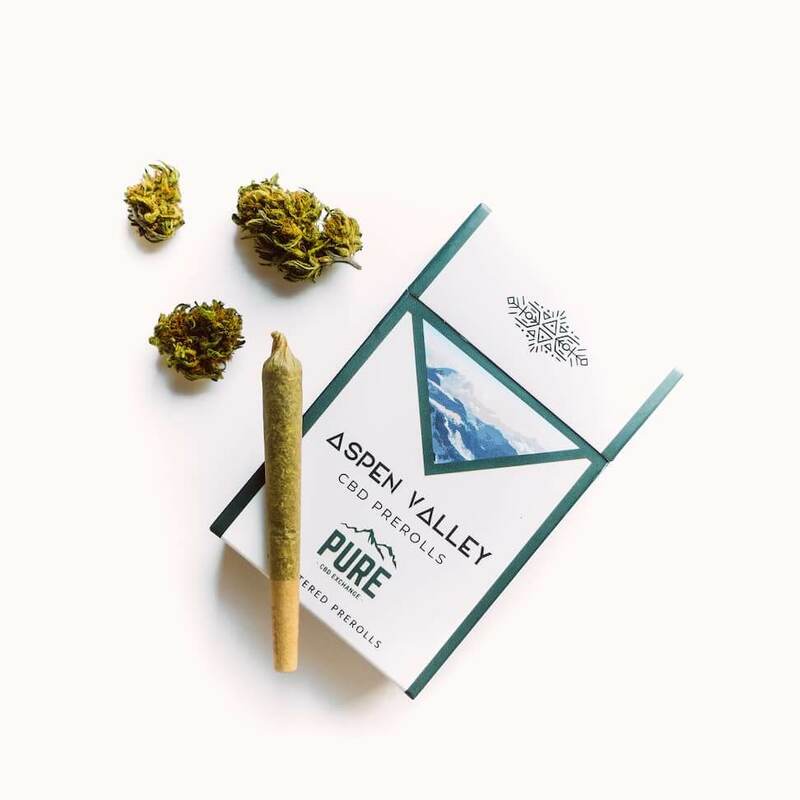 Each pack contains 12 joints with just under 1 gram of bud each.